Need a little bit of extra cash, fast? Have a used Motorcycle laying around that you want to sell? Well, let us introduce ourselves! We are USA Powersports Michigan and we buy used motorcycles, fast. 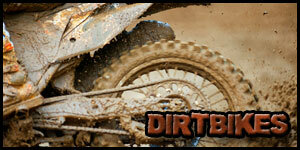 We’ve been in the motorcycle buying business for over 20 years buying used bikes. In that time we’ve we’ve bought motorcycles from all over Michigan and the Midwest. Our business has been so successful we’ve been able to expand our reach to the greater United States. We pride ourselves on our ability to buy used motorcycles fast, quickly, and efficiently. How, might you ask? Well, let us tell you. Want the fastest way to sell your motorcycle or used hog? Sell it us to here at USA Powersports.com. We’ve made a reputation for fast, easy, and quick ways to get extra cash for your bike. We’ve even made it really easy. Simply go to our Quote form, tell us about your used motorcycle, and we’ll come back with a free quote. We won’t’ ask you for a down payment, we won’t ask you for any credit card information, it’s 100% free. If you like the quote, we’ll arrange a pickup time and place. Been saving up for a new motorcycle? Why not sell your old one for a little extra cash? We know you’ve been saving your tax return to use for your new bike, so give yourself a better spending budget. Sell us your old bike and use the money to get yourself a shiny new one. We’ll arrange all the details for purchasing your bike, so you don’t have to worry about prepping your bike. So what are you waiting for? 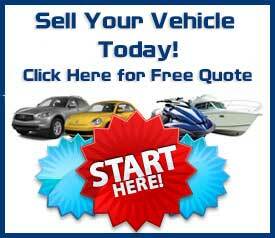 Get onto our quote page and see what you can get for your used motorcycle today! You won’t regret it! 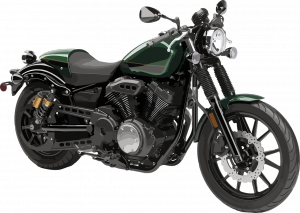 This entry was posted in Motorcycle Buyers, Motorcycle Value and tagged fast turn around qutoes, fast ways to sell used motorcycles, quick quote, quick quotes for used Motorcycles, Quotes for used motorcycles. Bookmark the permalink.